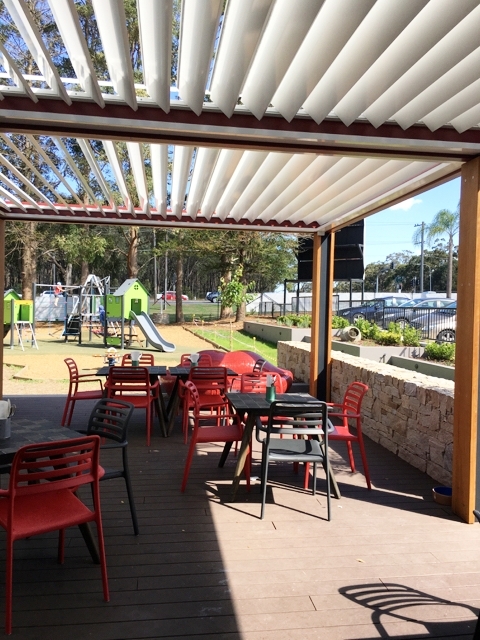 The Forestway Fresh Café and Playground is a cute spot in Terrey Hills attached to the Forestway Fresh family owned grocery shop which has excellent fruit & veg, deli products and more. We love the Forestway Café where you can sit outside and watch the kids play in the little playground. 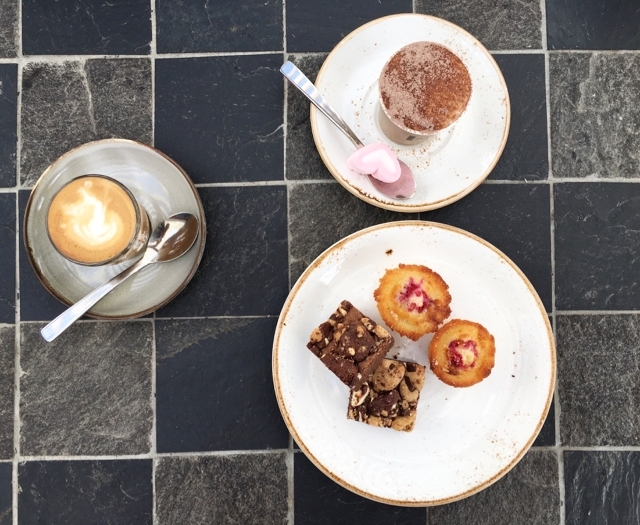 The Forestway Café does great coffees, chai lattes and babycinos and has a great selection of cakes, cookies, sandwiches and more. The Forestway Café playground now has a fully installed fence along the road (our first pic above had a temp fence) however the last time we visited there was no childproof gate stopping kids from accessing the car park area. There is ample parking in front of the playground or close to the Forestway store. A great spot for some shopping, a coffee and a play! This playground is located at 2 Myoora Road in Terrey Hills near Belrose Super Center. Busy City Kids were NOT invited to conduct a review at Forestway Fresh. Drinks, foods and transport were self funded. All opinions & feedback are genuine & truthful. For more information on Forestway Fresh, head to their website.